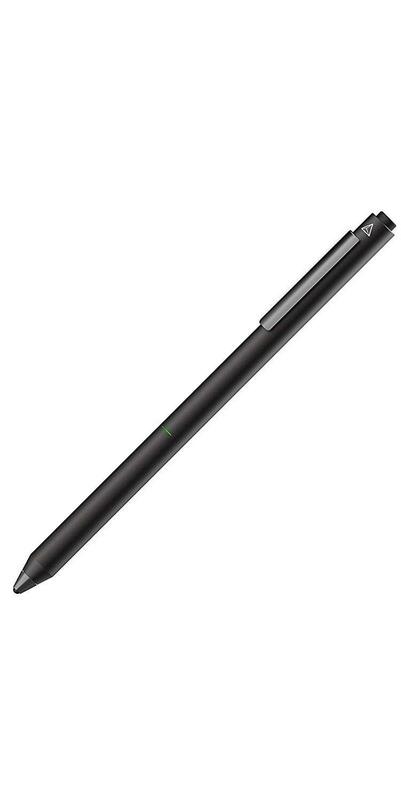 What's the best Android stylus for painting, sketching & drawing? 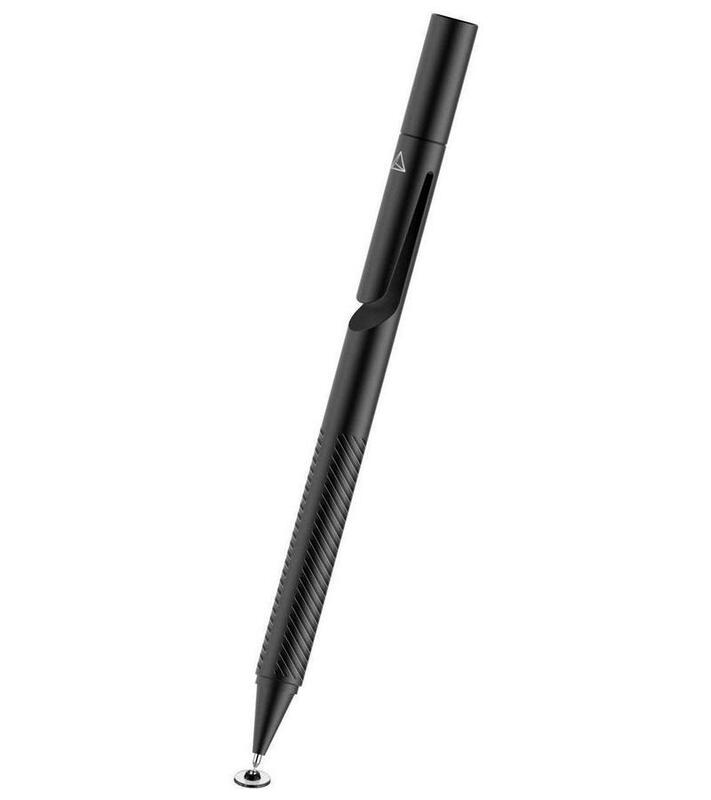 Find out in our picks of the best Android styli currently on the market. Android tablets are growing in popularity, but peripherals and accessories to support them don't seem to be as commonplace as those designed to work with Apple's iOS devices. That's why we've put together a list of styluses (or styli, if you will) that are compatible with Android tablets, and are great tools for artists and designers who want to create digital artwork whilst on the move. There aren't as many options for Android as there are for iPad (such as those in our best styli for iPad round-up) but there are still some brilliant styli that should do the trick, particularly if you use them in conjunction with some of the best Android apps for designers or the best Android apps for artists. Just be warned: styluses can come with claims they work with 'some' Android tablets. Double check it's compatible with yours before buying. You won't find any styli for Android that include pressure sensitivity like the Wacom Intuos Creative Stylus or Adobe's Ink and Slide do, but popular styli from the likes of Adonit, MoKo and LynkTec are all compatible with Android, so we'll talk you through our favourites here. 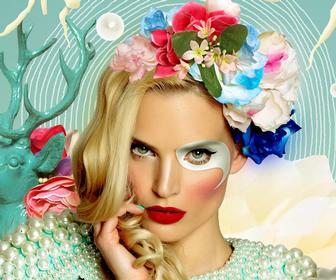 For the best smart pens around (which instantly digitise what you draw on paper) check out our best smart pens feature. 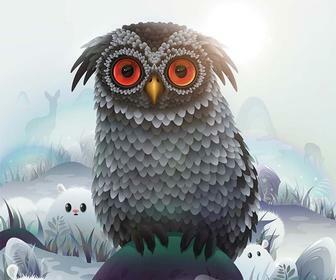 This brilliant stylus is one of our favourites for Android. It features a Precision Disc on the tip that makes it super-accurate, but also comfortable and easy to use without worrying about scratching the screen of your tablet. That disc is also cushioned to make it feel more natural to use. It's textured for a better grip and includes a carrying clip for keeping it safely stored in your pocket. There's also the Jot Mini, which is simply the Jot Pro but smaller and slightly cheaper at under £15, so could be a good alternative. The TruGlide Pro is slightly different to most styli in that it has a microfiber tip instead of rubber, helping it glide across the glass of your tablets screen, hence the name. It should help you produce smooth lines whilst drawing. There is also an interchangeable Artist Paintbrish Tip, available which is sold separately but might be worth buying if you enjoy using a paintbrush to create your artwork. This stylus is a bit light compared to some of the others listed here, which can take some getting used to, but for just under £12 it's not a bad deal. With an 8.5mm diameter and priced at just below £40, Adonit’s Dash takes a cut in both cost and size compared to Adonit's popular and well-built Jot range. Without Bluetooth - which enables pressure sensitivity and palm rejection - the Dash is lower tech than other styluses for Android. But the lack of fiddly features means it works with any device or app. Plus, it turns on like a retractable ballpoint, which makes it feel more authentic: just press its end. The Dash also recharges in 45 minutes and its battery lasts for up for an impressive 14 hours. If you're averse to plastic and missing the feel of a proper classic pen between your fingers, then a low-key release from last year may be the ideal solution. 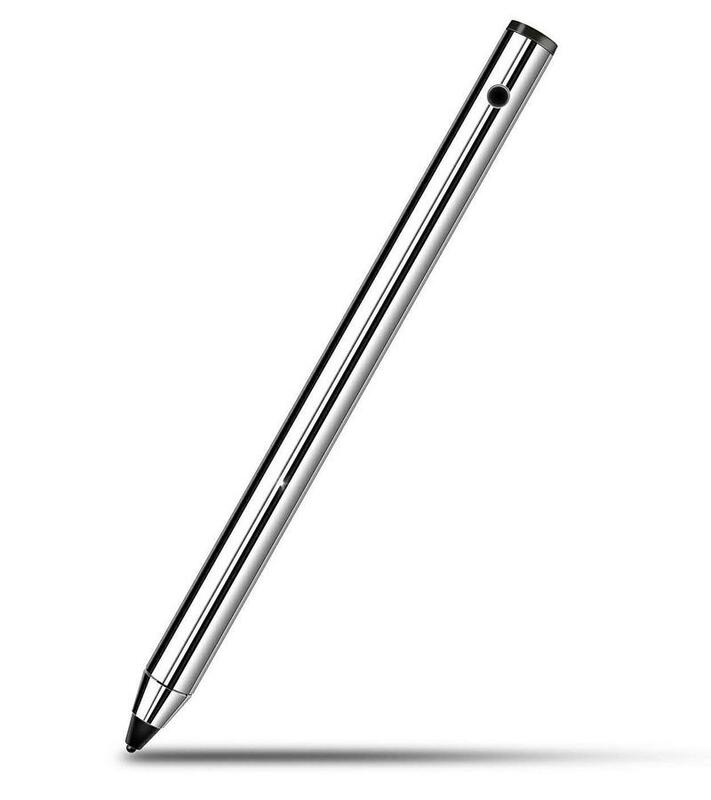 Made of stainless steel, this stylus from mysterious brand Weallnersse looks good and feels sturdy, too. On top of that, this is one of the quicker charging styli on the market, taking 20-30 minutes to give you over 10 hours of drawing time. Buyer beware with this one, though, as it's not compatible with some HuaWei and ThinkPad models. Pen-like styli not doing it for you? Looking for a mock-pencil to use on your Android tablet instead? 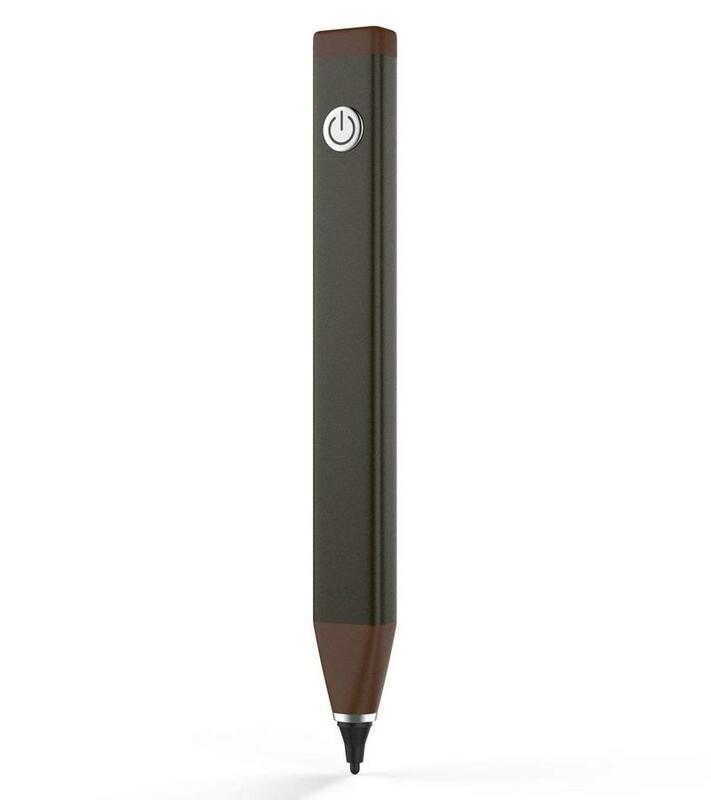 Then the MoKo Universal Active Stylus might be the one for you. 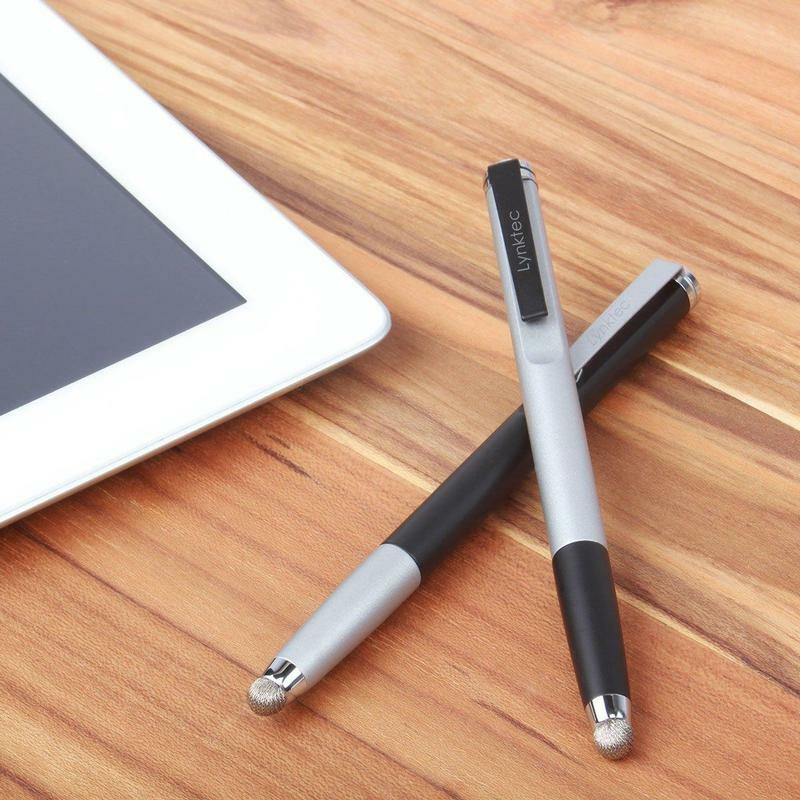 There have been other 'pencil' styli before like the FiftyThree Pencil, but this 2017 release from MoKo is unique in that it works with most Android devices. It has the length and width of a classic utensil, and being easy on the eye doesn't hurt either. With no Bluetooth or app required for running, the MoKo Universal is easy to get going with, and should work with everything besides the iPad Air and iPad Pro (not an issue for Android devotees, though). 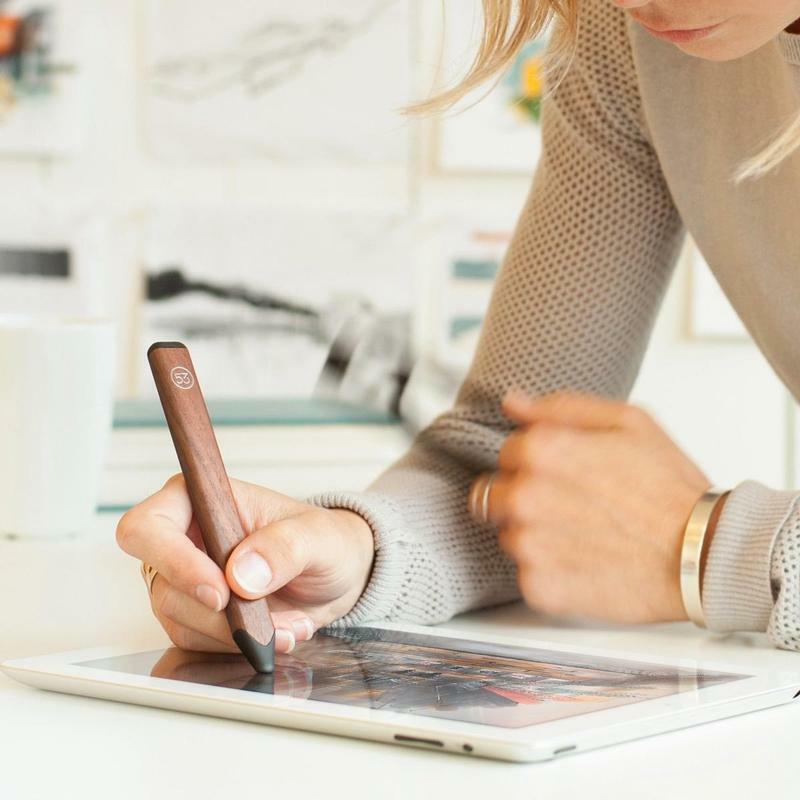 Even though FiftyThree hasn't made its beautiful Pencil stylus fully compatible with Android, it's still an option if you're happy to use it without connecting it via Bluetooth. It's still a good stylus in terms of accuracy and comfort without the Bluetooth connection, but you'll have to keep in mind that palm rejection, erasing and the pressure sensitivity won't work. Made from sustainably harvest walnut wood, gold or graphite brushed aluminium, the price tag is a bit more premium, but that's the price you pay for style. 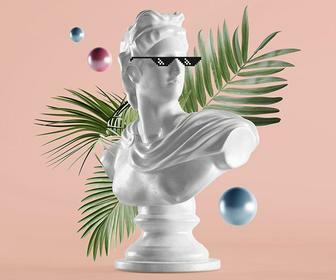 So if you're in need of the most stylish Android stylus possible, then get this one in place of the similar-looking MoKo as it really has that aesthetic edge.